Let’s be honest here, we need more people in the world that we can trust to be truthful. Just because the lie is white doesn’t mean it is clean, and a little fib can hurt someone. 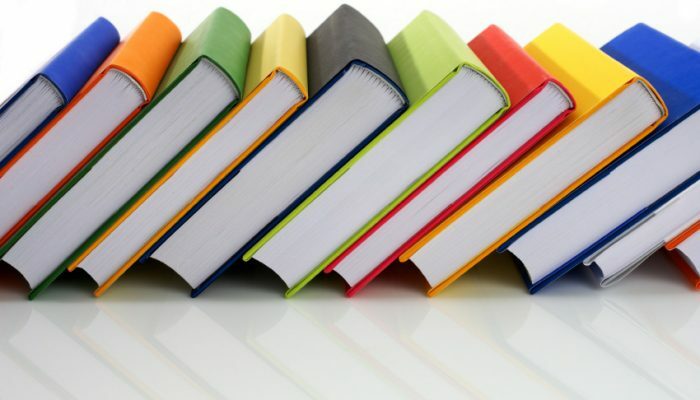 Help your children learn to have integrity in their words and actions through these children’s books on honesty. 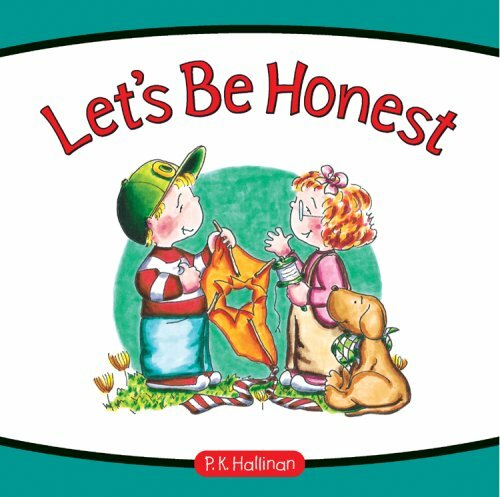 Let’s Be Honest by P.K. Hallinan shows kids how to be honest. This book teaches children that it is okay to make mistakes, and that being truthful about them will help kids feel happier. 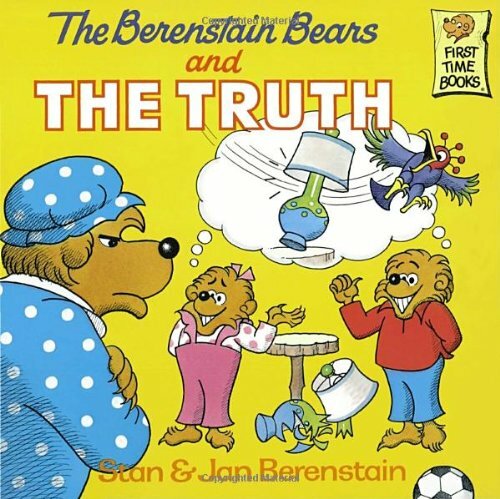 The Berenstain Bears and the Truth by Stan and Jan Berenstain is about Brother and Sister Bear when they accidentally break Mama Bear’s favorite lamp. But instead of telling the truth, they come up with a lie so they won’t be blamed for the accident. However, as the lie becomes bigger and bigger, they learn that it is always better to tell the truth. 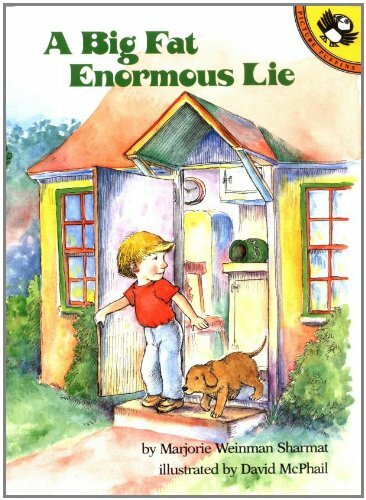 A Big Fat Enormous Lie by Marjorie Weinman Sharmat and David McPhail is about a little boy and an empty cookie jar. The boy tells a lie about it, and is amazed when his lie comes to life in the form of a small monster. The more lies the boy tells, the bigger the monster gets until the boy realizes that the only way to get rid of it is by telling the truth. 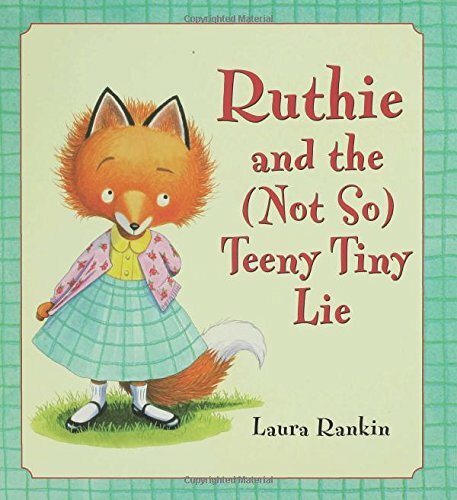 Ruthie and the (Not So) Teeny Tiny Lie by Laura Rankin is about a fox named Ruthie, who loves little things. So when she finds a little camera on the playground, she claims it is her’s, even when her friend Martin says that it is actually his. However, Ruthie realizes that even a little lie makes her feel unhappy, and comes clean by telling everyone the truth. 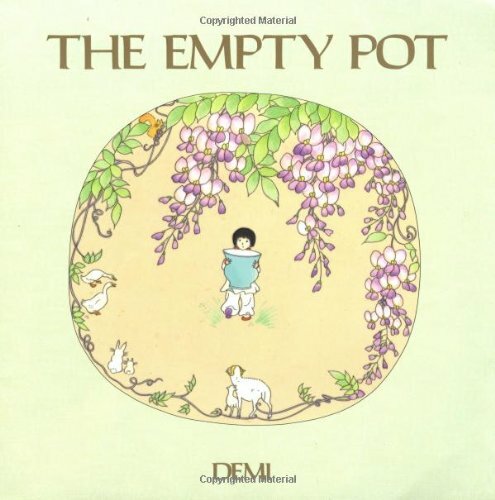 The Empty Pot by Demi is about a young Chinese boy named Ping who loves to grow things. When the emperor declares that his successor will be the one who can make the most beautiful flowers from his special seeds, Ping works hard to grow a flower. But despite his best efforts, all he gets is an empty pot. Ping is ashamed until he learns that his empty pot has more meaning than he realizes. This book is great for showing honesty in our actions, not just our words. 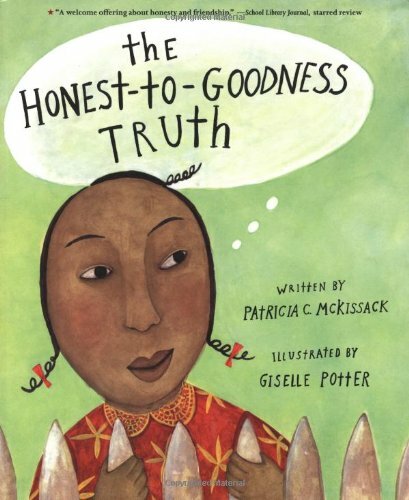 The Honest-to-Goodness Truth by Patricia C. McKissack and Giselle Potter is about Libby. When her mom catches her in a lie, Libby decides to only tell the honest-to-goodness truth. But when she does this, everyone gets mad at her. Libby’s experience shows kids that there is a right way and a wrong way to tell the truth. 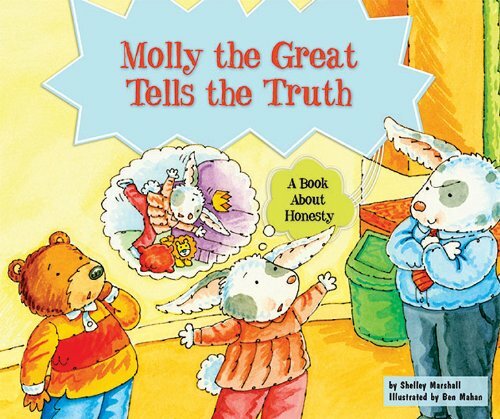 Molly the Great Tells the Truth by Shelley Marshall and Ben Mahan is about Molly the Great and Super Ben. These kids love to play superheroes, and they will learn that superheroes need to tell the truth too as they experience adventures in honesty. 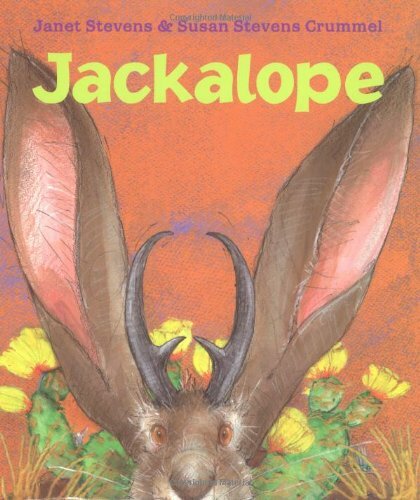 Jackalope is by Janet Stevens and Susan Stevens Crummel. When a jack rabbit wants to become more fierce, his wish comes true and he becomes a jackalope, complete with a pair of horns. But there is a catch: he must always tell the truth, or else his horns will grow. But the jack rabbit doesn’t listen, and soon his lies make his horns so big that he gets them stuck in the ground while there is a coyote nearby! No worries though, with the help of his godrabbit, the jack rabbit is set free a wiser, more honest jackalope. 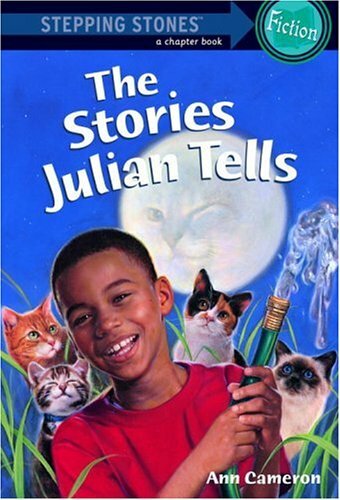 The Stories Julian Tells by Ann Cameron and Ann Strugnell is about Julian, whose stories are amazing, though unfortunately very untrue. However, he can make anyone believe almost anything, especially his younger brother Huey. But Julian learns that fibbing is not a good practice when one of his stories gets him and Huey into trouble. 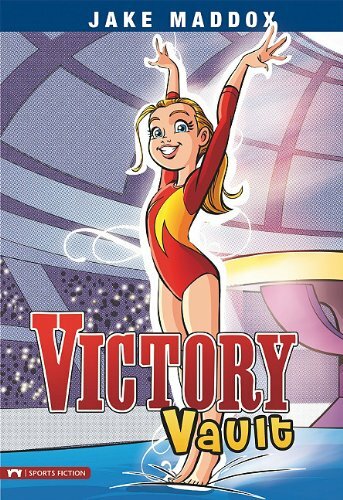 Victory Vault by Jake Maddox is about Kayla, who is the best gymnast on her team. However, at a meet she makes a mistake and misses the vault, but no one notices except for her friend Chandra. Chandra tells Kayla to tell the truth, but if Kayla does that, then she will lose her trophy. What will she do? 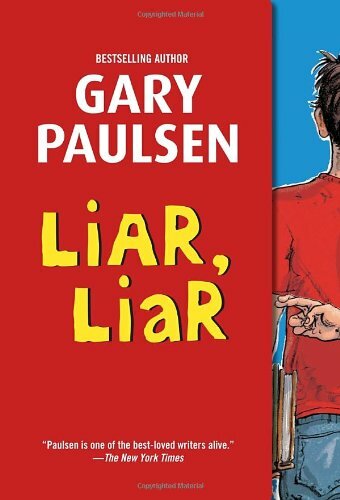 Liar, Liar by Gary Paulsen is about Kevin, a skilled liar. Kevin thinks that lying makes his life easier, but when things start to go haywire because of his lies, he gets in trouble with just about everyone he knows. He needs to end his lying streak, but how? 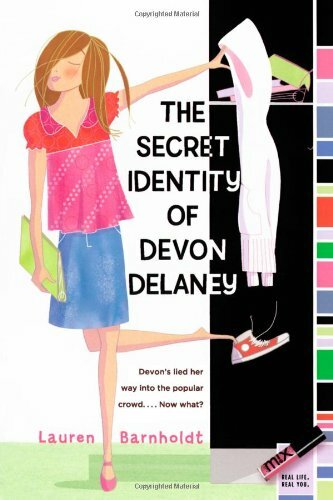 The Secret Identity of Devon Delaney by Lauren Barnholdt is about sassy Devon Delaney. While staying at her grandma’s for the summer, she tells her new friend, Lexi, how popular she is at school and how she is dating Jared Bentley. However, the seemingly “harmless” lies come back to Devon when Lexi starts going to her school. But instead of admitting her dishonesty, Devon tries to make her lies the truth, creating a very complicated mess. Stretching the truth won’t take one very far. It is important for children to learn honesty early on so they can make it a part of who they are and how others see and treat them.